The Digital Age has come and businesses are adapting to the changes brought by it. Brick-and-mortar retailers are perhaps one of the most hardest hit by the digital transformation as customers are preferring to shop online instead of going to a traditional store. Traditional retailers know that they should also make available their products online if they want to compete with Internet-based sellers. 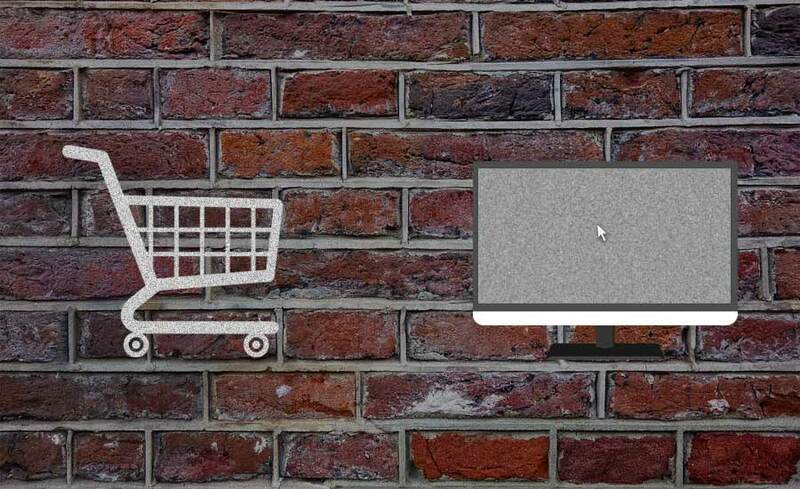 Thus, a growing number of brick-and-mortar retailers are now offering more products online. A good example is Costco, which has at least 80% of its products sold online different from its store inventory. The company, which is known to sell items such as electronics, furniture, appliances, among others, has also added new product categories like health, beauty, and apparel. The firm has also rolled out its e-commerce operations in other territories such as Mexico, Canada, and the United Kingdom with plans to enter new markets like Australia, Japan, and Korea. Traditional retailers are also offering subscription services that allow them to accept online orders from their customers. One example is the Wal-Mart subsidiary Sam’s Club which now delivers items like printer cartridges and diapers to their customers who order through the Web. The service is called “My Subscriptions” and seen as the retail giant’s answer to the Subscribe and Save program of Amazon.com. Speaking of Wal-mart, the US retail giant is not only expanding its stores in the United States but also its foothold in the Internet. It has undertaken moves to boost its mobile apps and employ strategies like pay-with-cash, ship-from-store, and scan-and-go.